This Halloween, join us in SésamoAventura for the Halloween Family Festival! 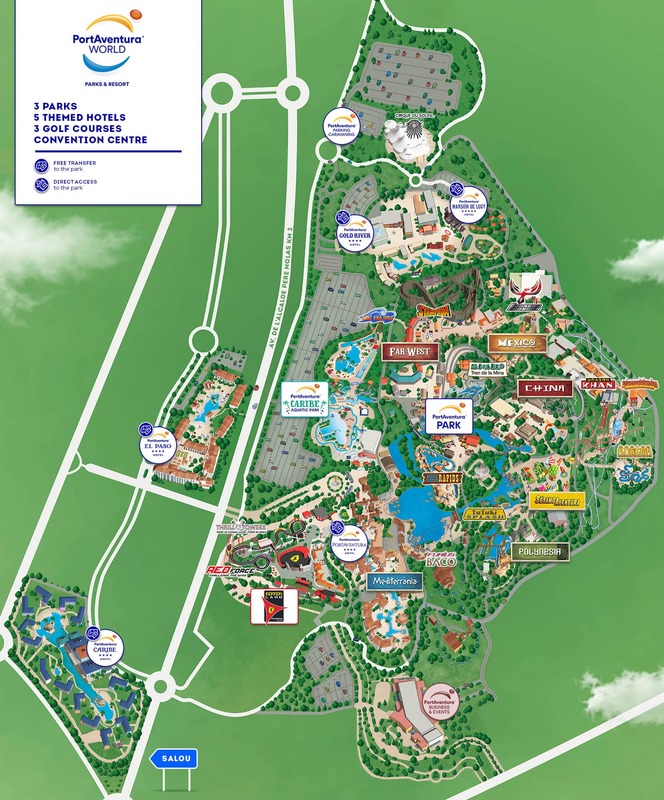 Spend a fun family day in PortAventura Park: all the monsters are busy preparing the Halloween party in the theme area that is home to ​​the famous Sesame Street characters. Kids will love to see their favourite characters transform into monsters to celebrate this Halloween in the most fun way. In this area especially designed for children, family activities will be ongoing from morning to evening. Get ready for music, dances, mini discos, surprises in the SésamoAventura tree, new dance routines performed on the stage in front of the SésamoAventura store, and many unforgettable moments with everyone’s favourite characters. Plus, you will also get to meet new characters at this Halloween Family Festival. 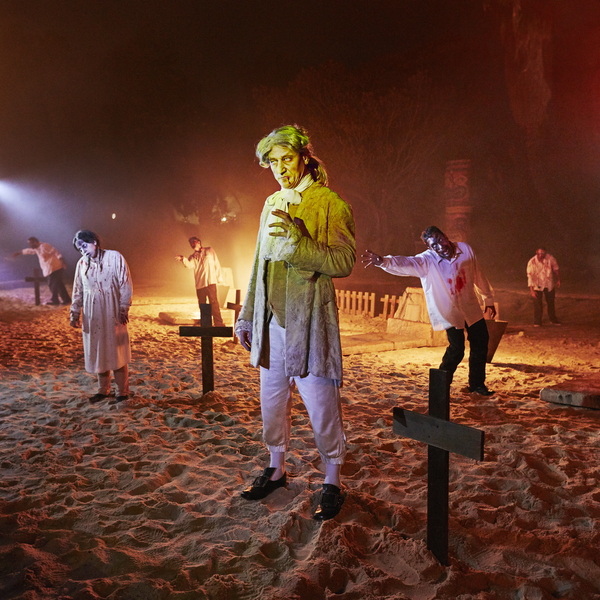 You can experience all this and much more in SésamoAventura so that the little ones can enjoy a family Halloween in PortAventura Park! 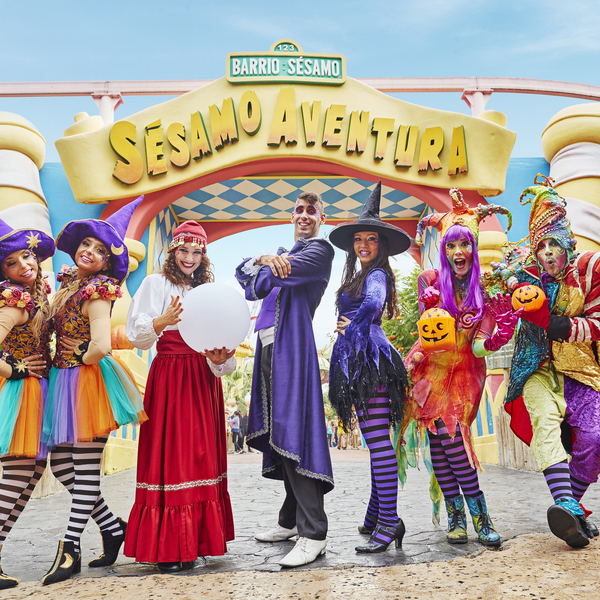 You can find the delightful Sesame Street characters in SésamoAventura’s main street, where they will be waiting to greet all the families that want to celebrate Halloween at PortAventura Park in the most terrifyingly fun way. 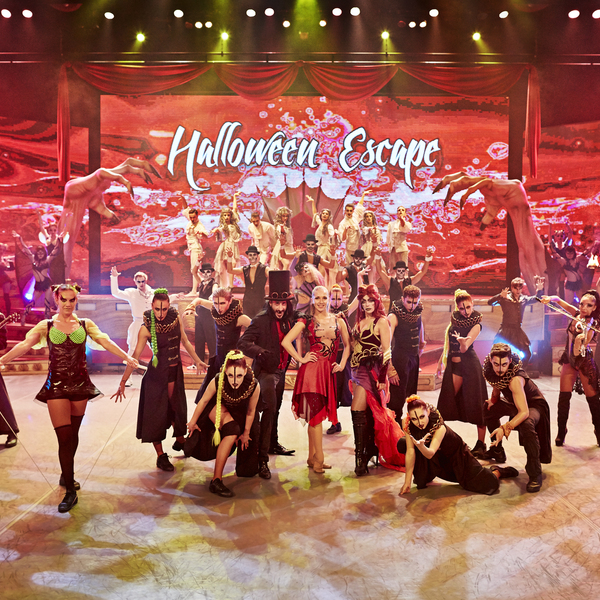 On Halloween weekends, do not miss the new and spectacular sets in SésamoAventura, prepared especially for the occasion with characters that will help to make this a very special Halloween for the whole family. Come and discover 3 exclusive stages, interactive areas and many more surprises in the SésamoAventura theme area at PortAventura Park theme park! Don’t miss out! Visit us and discover the sweeter side of these monsters!